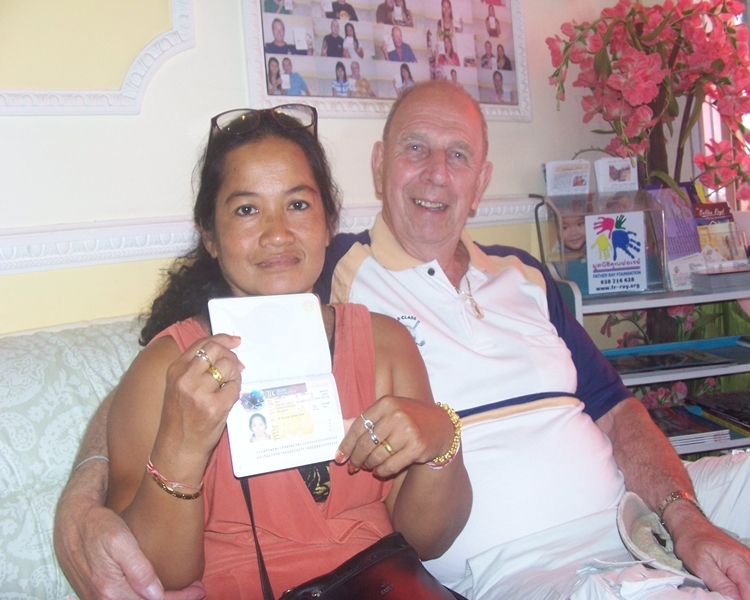 UK settlement visa for my Thai wife? Question – How do I get a settlement visa for my Thai wife? A U.K. settlement visa is preliminary about documentation and presentation and interview training for your Thai wife. It is almost impossible for a U.K. spouse/fiancée to submit the correct documentation in support of an application which is due to lack of knowledge and naivety with regards to the paperwork required. To add to this it is almost impossible to train your Thai wife over the phone or face to face in preparation for the barrage of difficult questions without professional help.